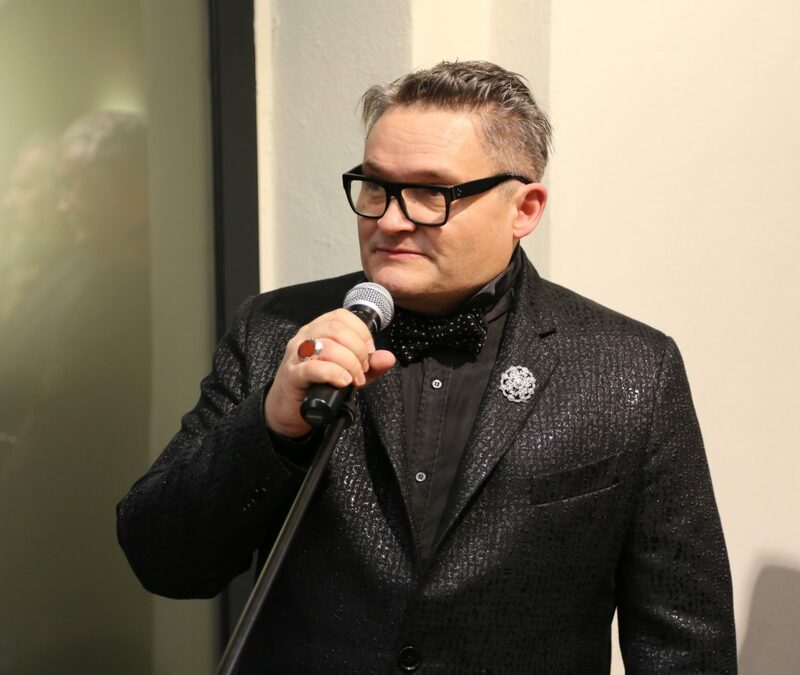 Russian theater artist, decorator, art historian, collector Alexandre Vassiliev private collections exhibition “Charm of the Victorian fashion” at Daugavpils Mark Rothko Art Centre (Latvia) will be until 29th of January. Last November at Daugavpils Marka Rothko Art Center was opened a unique exhibition with high artistic and cultural significance from the Alexander Vassiliev collection, which in Eastern Latvia is shown for the first time. With agreement of Alexandre Vassiliev foundation, viewers will be able to see the valuable exposure rather than to 22th of January, as was announced before, but up to 29th of January.